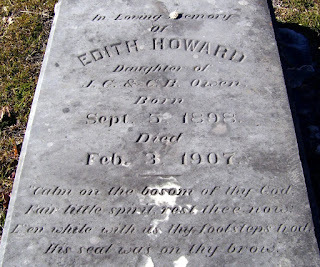 Fair little spirit, rest thee now! His seal was on thy brow." "Dust, to its narrow house beneath! No more may fear to die."